Sometimes carpet can look clean, but your nose tells the real story. Carpets can trap odors within the fibers or deep within the padding underneath, making it difficult to get them out. 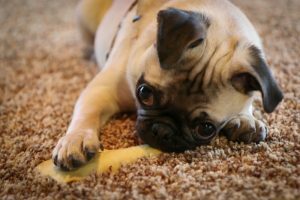 Our carpet cleaning team in Casper has a few tips that you can try at home to see if you can get those strange smells gone for good. It’s not pleasant, but identifying the smell can help you stop it. Get down close and see if you can identify it as pet odors, mildew, smoke, or something else. This can help you use the right method to clean it as well as prevent the smells from coming back. Baking soda is a great way to help absorb odors in carpet because it’s mild and won’t damage the fibers of the carpet while it removed the smell. Start by sprinkling baking soda over the affected area and working it into the carpet fibers with either a scrub brush or a broom. Let it sit there for a while, even overnight, and then vacuum it up. If baking soda doesn’t do the trick, try good old fashioned vinegar. Mix it with water in a spray bottle and spray it onto the carpet. You don’t want to soak the carpet, which could make it vulnerable to mold and mildew issues. Once you’ve sprayed the area, soak up the vinegar with paper towels or a clean, dry cloth. You can repeat this process or alternate it with baking soda until the smell is removed. Make sure that the area you are treated gets completely dry. Open windows or run fans in the area to make sure that the carpet gets dried, including the padding underneath. Neglecting to do so can make odors even worse or cause new issues like mold and mildew. If none of these methods work, it’s time to call our carpet cleaning team in Casper. We can the equipment, cleaning agents, and expertise to get out even the most stubborn odors that have worked their way into the padding underneath. 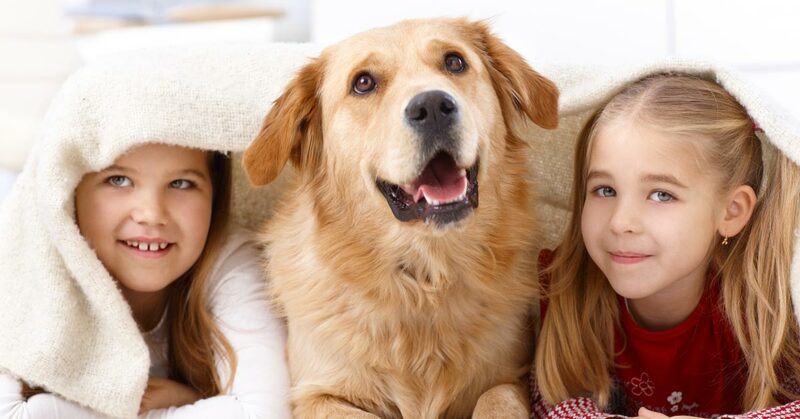 Not only will our system remove odors, it will make your carpet look like new again. Don’t live with smelly carpeting in your home or office. 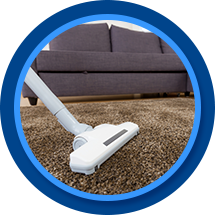 Get in touch with us today by filling out the form below and we’ll give you a free estimate on our carpet cleaning services.